Language House Open House – Come cook with us! We will open the doors of our events that day to anyone interested in knowing better about our place. Prospective students would be able to interact with us all and take part in our events that day to know more about the opportunities and what it is like to live in the Language House!. 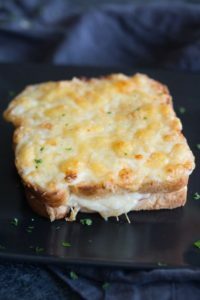 We will be cooking some Croque-Monsieur together! !